Last night the Greek Senologic Association organized a charity Christmas Dinner at the Grand Ballroom of the Hotel Grande Bretagne in Athens. The Gala Dinner was held to provide funds for the operation of the Centre for Psychosocial Support of Women with Breast Cancer 'Elli Lambeti'. During dinner M Missoni showed the wintercollection 2010/2011. 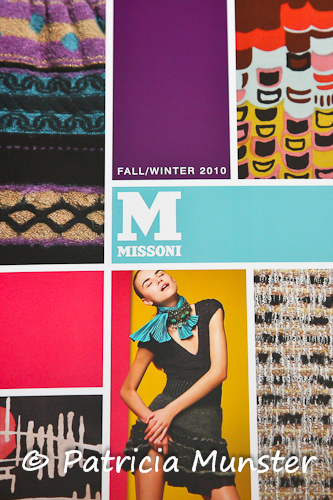 Missoni is an international family company based in Italy. The company is founded in 1953 by Ottavio and Rosita Missoni. Angela Missoni, their daughter, is since 1996 creative director and is now considering to step down and hand over the company to her daughter Margherita..
Missoni is know for its knitwear and its multitude of patterns such as stripes, geometrics, and abstract florals, in a kaleidoscope of colours and that is what they presented this evening. 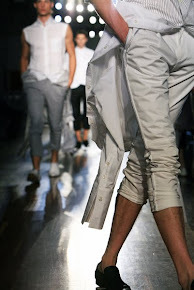 Also they gave a glimpse of summer collection 2011.